» For details, click on your stored value provider's logo. » To purchase a refill PIN, simply select your denomination and click the 'Buy Now' button. 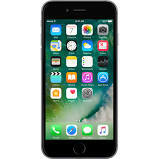 » Page Plus Iphone 6 $ ? 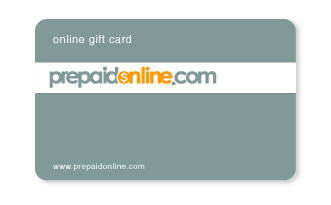 » PrepaidOnline.com Gift Card $ ?